Infinitely Virtual offers the widest array of products and services based on revolutionary hosted virtual dedicated server and cloud computing technologies. 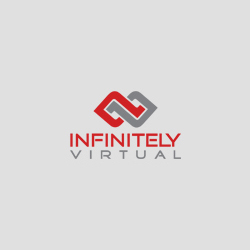 Infinitely Virtual offers the widest array of products and services based on revolutionary hosted virtual dedicated server and cloud computing technologies. When you work with IV, you get a dedicated team of virtualization experts whose sole responsibility is to help you achieve your information technology goals with the most efficient, cost-effective solution available. With our Enterprise Virtualization Environment (E.V.E. )TM, we achieve 100% uptime. Every server is protected by VMware HA Clustering, SAN Clustering and a redundant everything architecture. 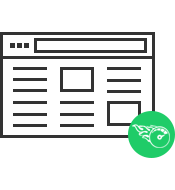 We ensure the fastest possible performance with dynamic host load balancing and dynamic storage load balancing. Every plan comes with our 30-Day 100% Money-Back Guarantee. InfiniteApp includes free onsite and offsite backup using Application-Consistent Snapshot technology.  You get total data protection with daily onsite backups, 6 daily and 4 weekly; plus all data is replicated offsite throughout the day. 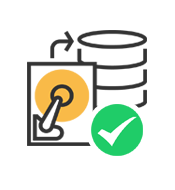 With our Application-Consistent Snapshots, entire servers or individual files can be restored in minutes in a consistent state; database and disk transactions complete and no data corruption. As an added feature, restore from recent daily backups using Windows Explorer. InfiniteApp includes free Perimeter Intrusion Detection & Prevention and Perimeter Anti-Virus/Anti-Malware. Every network transaction is inspected by our unique perimeter devices, blocking known attacks and CVEs. Viruses and malware transmitted over unencrypted connections are blocked before they get to your server. 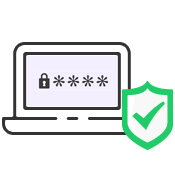 With up to FIPS-level encryption and optional multi-factor authentication, your data is 100% secure.